We believe in nature. It has had more time and a larger laboratory to discover the things that really work. 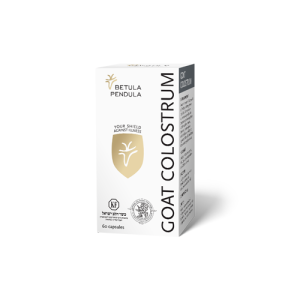 At present our company produces and distributes premium goat colostrum and products from goat colostrum. 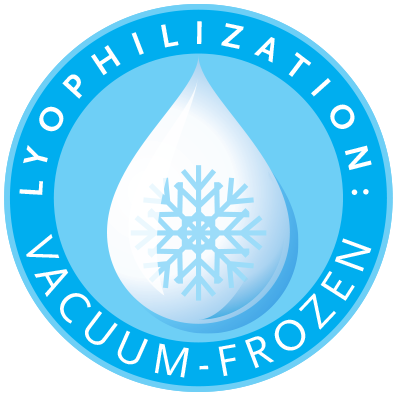 We are people who have ourselves tried and experienced the effects of this unique natural product. 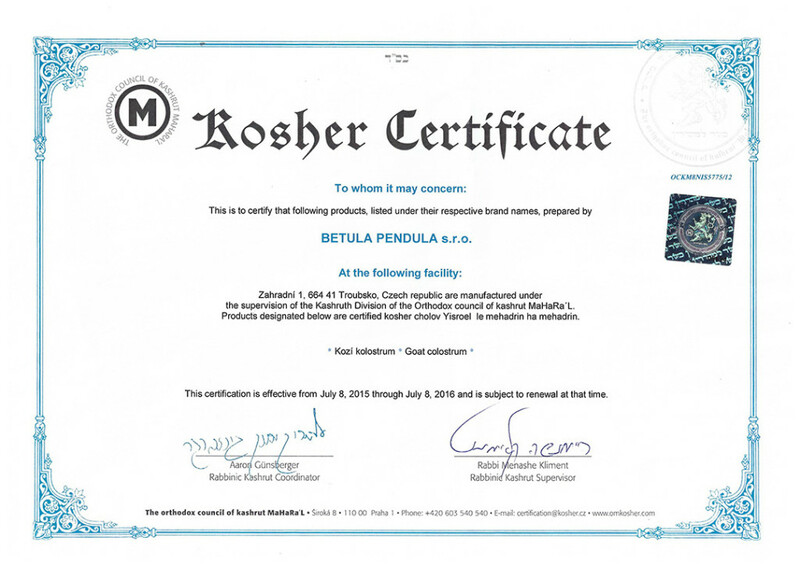 We founded the company, Betula Pendula, with one sole aim: we want goat colostrum to help as many people as possible. 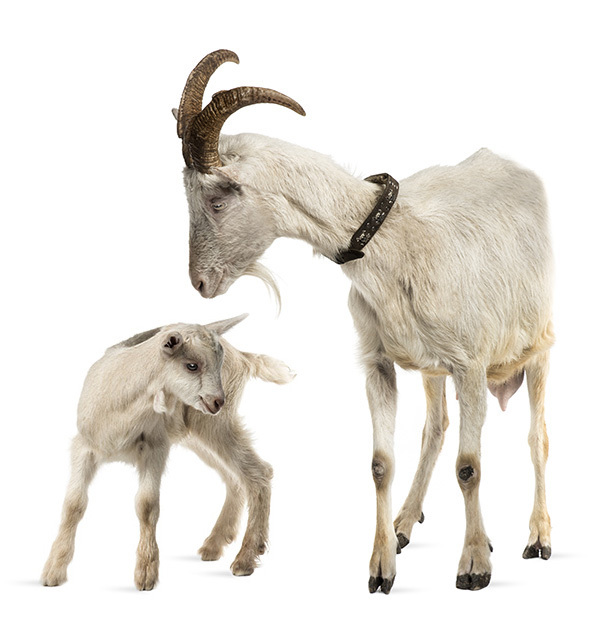 by female goats immediately after giving birth. 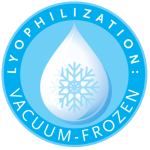 It contains in concentrated form a variety of biologically active agents which optimize and enhance the body’s natural defence system. It is a purely natural product personally verified by generations of healthy kids. Colostrum is extracted exclusively from the first batch after feeding babies, so it contains the most valuable substances that actively build immunity. Milk is collected only from carefully selected farms in the Czech and Slovak Republics and from next season also in New Zealand. 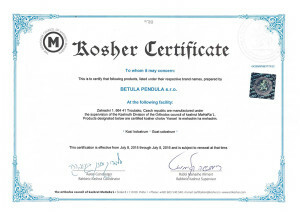 Professional guarantor of the best quality is one of our founding members, Dr. Gocal. In his lectures he highlights the principles of a healthy lifestyle and a healthy attitude towards one’s own body. “I’ve got two children, both like me suffer allergies, and also atopic eczema and the youngest has also got asthma. 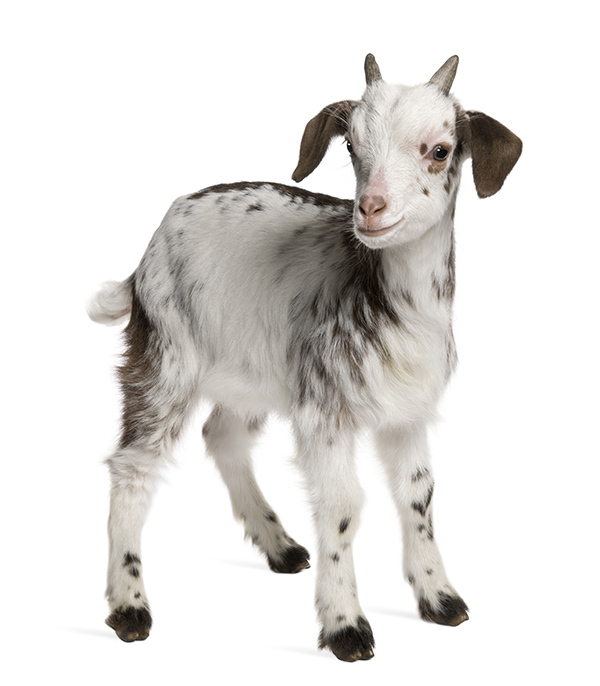 I gave us all goat colostrum, twice daily in one-capsule doses before meals. The effects started to happen in less than a month. “Three years ago after long drawn-out breathing problems I ended up in a hospital with pneumonia. which I admit did have an effect, but unfortunately with side effects like frequent colds, all the symptoms of ‘flu and a sore throat. The turnaround happened when I started to supplement the treatment with goat colostrum. In the beginning I didn’t really believe in it. But in less than a month, when I was using the colostrum alongside the Seretide 500, it was an incredible help in sorting out my immunity. Later I was able to change to weaker Seretide 100 and in the end I was able to give up the medicine completely.